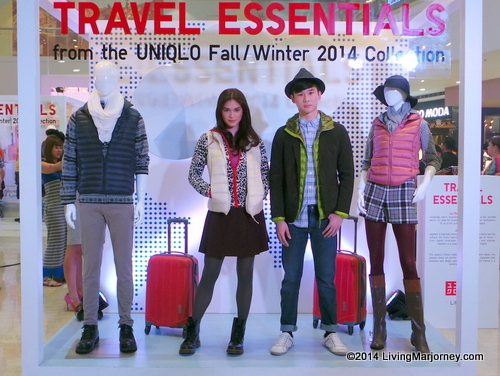 “Lifewear,” or clothes that make life better, was Uniqlo's concept on its 2014 Fall-Winter Collection. 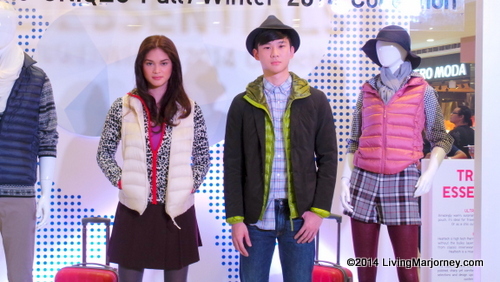 Held at the SM Megamall Fashion Hall, Uniqlo's new designs are said to be highly functional and practical for stylish Filipinos. 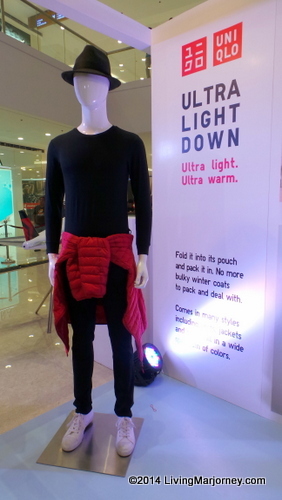 The Fall-Winter Collection was presented in Life Cubes featuring different lifestyle situations: Travel (Ultra Light Down, Heattech, Fleece), Play (Denim, UT Sweaters, Flannel), and Work (Ines De la Fressange, Smart Style Pants, Extra Fine Merino). 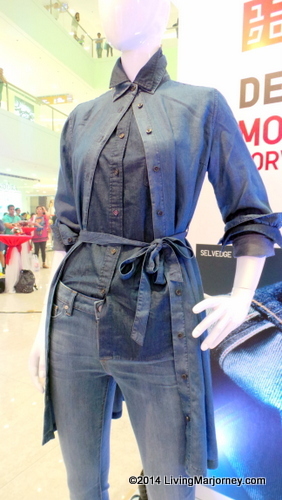 Moreover, UNIQLO updates its Denim line each season, using only the finest materials and delivering a great fit for everyone. 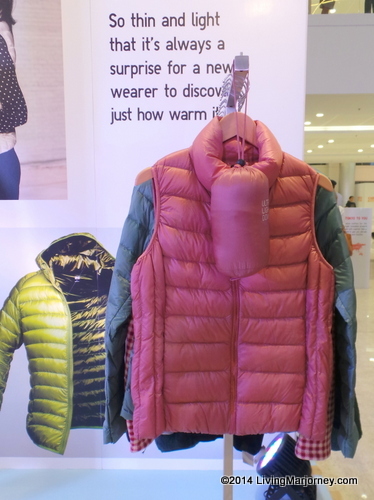 Made of high-quality fabric, providing high-end comfort and functionality. 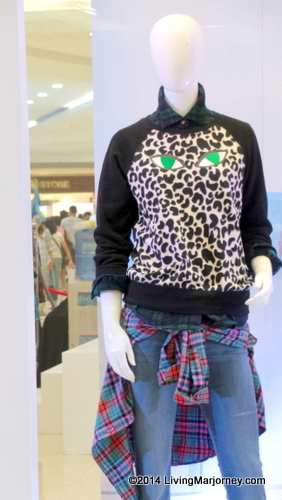 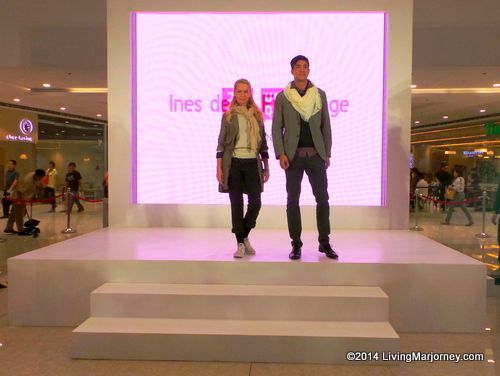 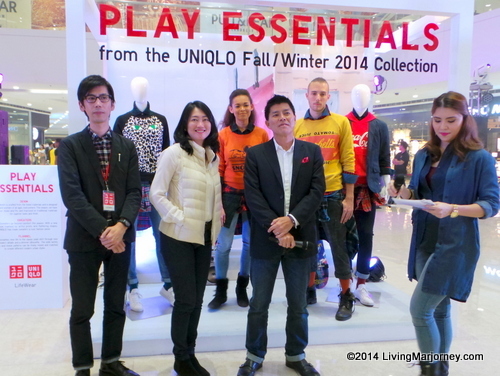 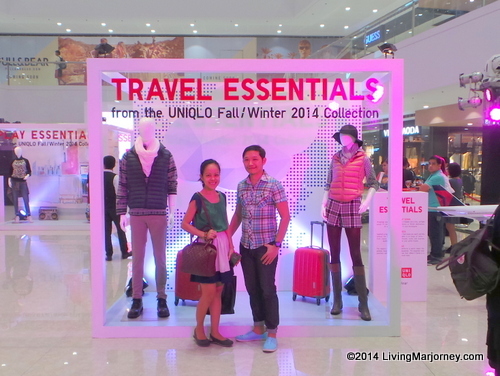 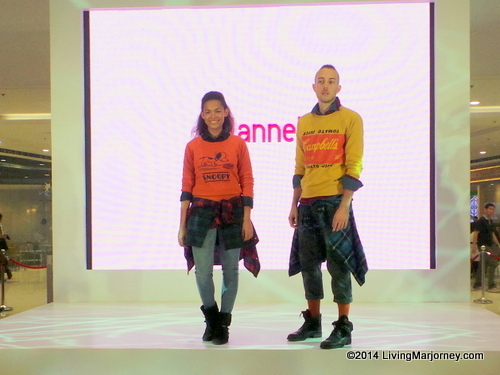 Hubby and I were interested with Uniqlo's #travelEssentials #Fall #Winter 2014 collection. 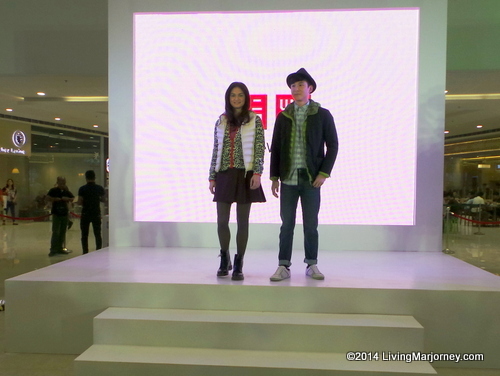 Watch out for the opening of additional Uniqlo stores in the Metro. 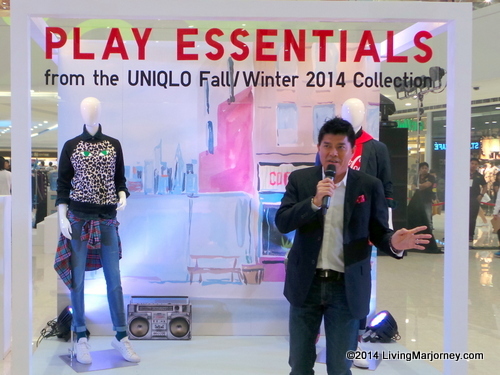 I heard they will be opening soon in Rockwell Powerplant Mall and Robinsons Magnolia.